When I drop my kids off at daycare and see the children “snacking” on juice and froot loops the hygienist in me cringes. The mom in me knows what it’s like trying to get my 2 and 4 year old to eat let alone eat healthy. But I know it’s worth the effort. I intend to do my best to raise two healthy and decay free children.I know not everything is in my control but I’ve seen the result of letting the children choose what they want instead of what they need. I would eat gummy bears instead of vegetables too if I didn’t know better. 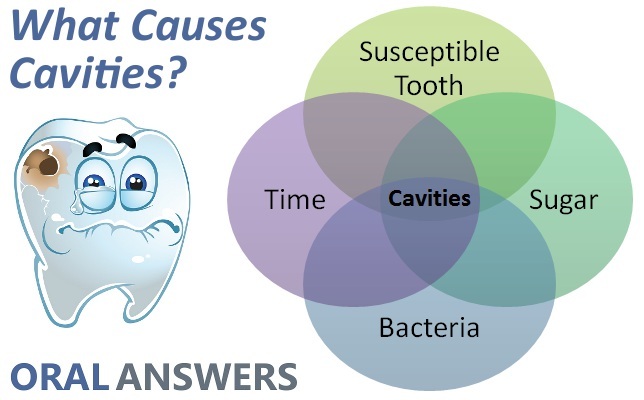 Tooth decay is an infectious disease that is 99% PREVENTABLE. There is no reason for decay rates to be higher now than they ever have been. But it seems like they are. Modern diets that include processed foods and refined sugar are compromising years of education and advances. Hospitals are regularly sedating children and toddlers for tooth issues. It shouldn’t be happening. Parents need to know how to prevent decay and take responsibility for their children’s health. Prior to becoming a dental hygienist I was an assistant in a busy oral surgery practice in Thunder Bay Ontario. I assisted the oral and maxillofacial surgeon during surgery on children and adults alike. Adult surgery was mainly performed for procedures like extraction of wisdom teeth, placing implants, and jaw surgeries. Let’s just say surgery on children was much harder for me. Surgery for children was primarily due to rampant tooth decay also know as Early Childhood Caries. These children had decay so extreme the teeth required extraction. In order to extract teeth on children under 5 years old they often require sedation. Sedation alone is a health risk particularly on a child so young. But following the surgery they are missing teeth that will not be erupting for in some cases years. There is nothing more sad than extracting baby teeth. Baby teeth are very important there is a reason they are there. They allow a child to eat. They hold space and act as a guide for erupting adult teeth. They contribute to developing speech patterns. They also contribute to healthy self esteem. Children who have decay are often uncomfortable or in pain. This has been found to hinder their development and even school performance. And if the habits and diet that caused the decay in the baby teeth don’t change the adult teeth are going to decay exactly the same way. Not fun. 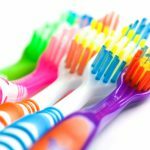 How can you prevent tooth decay? 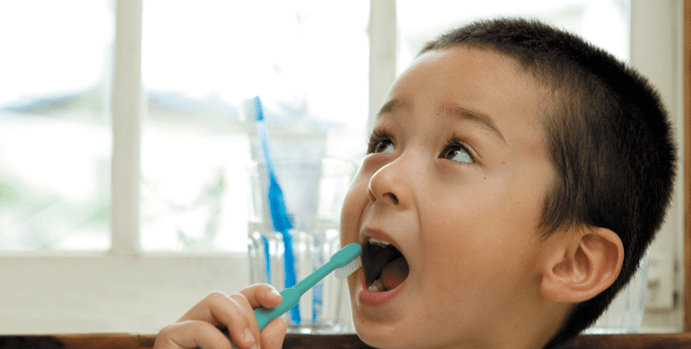 Don’t share eating utensils or toothbrushes with your child. The bacteria that causes decay is transmissible from adult to child. As soon as they have teeth brush them. Even breast milk can cause decay if it sits in the mouth long enough. As soon as there are two teeth start flossing. Yes they might hate it, most adults hate it. It’s not easy but a filling or extraction will be harder. Take your child to a dental professional around the age of one. Don’t wait until you think there is a problem. Use the resources available to you and your children. Early intervention helps us to help you establish the healthy habits that will help your child be decay free for their lifetime. We want to prevent or intervene before problems arise prevent painful or traumatic procedures. Professional fluoride applications and Sealants are highly effective and safe for kids with moderate to high decay risk. These are not expensive procedures. Fillings and extractions are. Embrace Dental Hygiene offers a complimentary Little Smiles visit for kids under 5, the health unit does complimentary screening as well. Can’t afford care? Call your health unit your children may be eligible for Healthy Smiles. 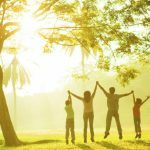 You are a parent not a dental hygienist, doctor, or nutritionist. Don’t put so much pressure on yourself. Ask for help. That’s what we are here for. Children should not have any beverage on demand besides WATER! Avoid juice fresh or frozen or watered down its still too much sugar. Chocolate milk, even plain milk can be cariogenic. Offer milk at mealtimes. Soft drinks should be outlawed in my opinion up to 40 tsp in one can? Yuck! 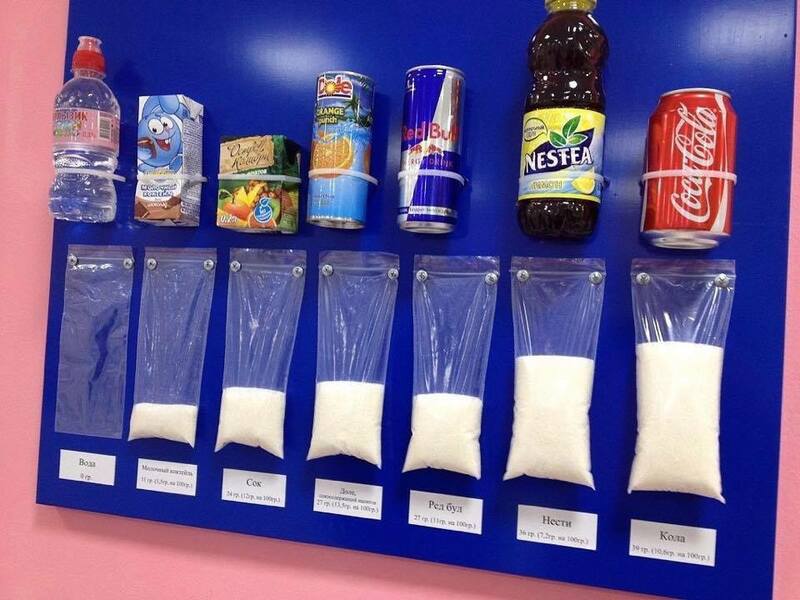 That’s 10 times the recommended daily amount in one beverage. Sugar in a liquid form is the worst thing for a child health wise and for their developing teeth. Children should be consuming less than 25g or 4 tsp of sugar a day according to the World Health Organization. The WHO also says that “Much of the sugars consumed today are “hidden” in processed foods that are not usually seen as sweets. For example, 1 tablespoon of ketchup contains around 4 grams (around 1 teaspoon) of free sugars. A single can of sugar-sweetened soda contains up to 40 grams (around 10 teaspoons) of free sugars.” Reading a label can be difficult as manufacturers don’t always call sugar sugar. Click here to see some other names manufacturers may use. Tooth decay doesn’t just happen. 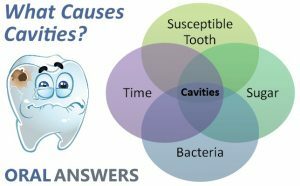 It requires four things a susceptible surface (teeth), bacteria (it’s there in everyone’s mouth), food for the bacteria (sugars- natural and refined the bacteria isn’t picky), and time. Enamel is the hardest substance in the body it just requires some care and some knowledge to stay that way.